Though the future can never be predicted hundred percent correctly, the probability of events can be predicted rightly to a large extent. By analyzing your data, you can predict to a large accuracy how things are expected to turn out and make plans accordingly. 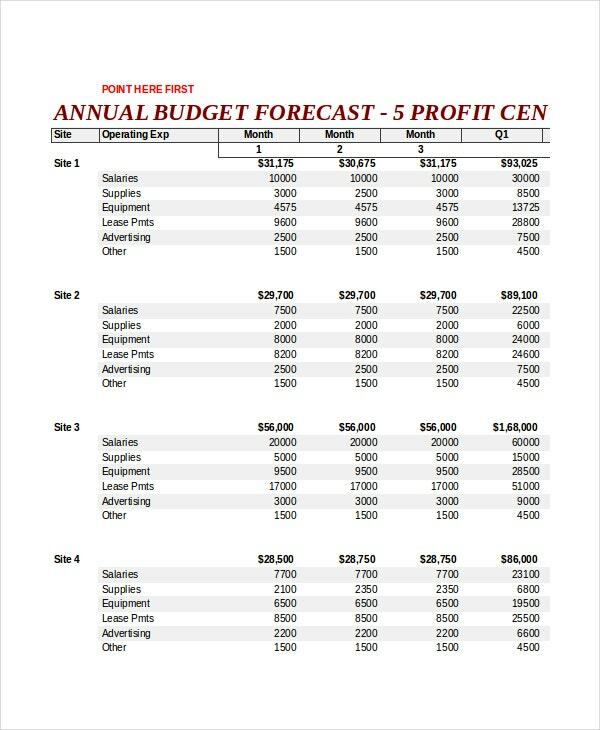 Excel profit and loss templates can be extremely useful in forecasting various events like your financial status in the near future by analyzing how it is in the present and how it was a while ago. 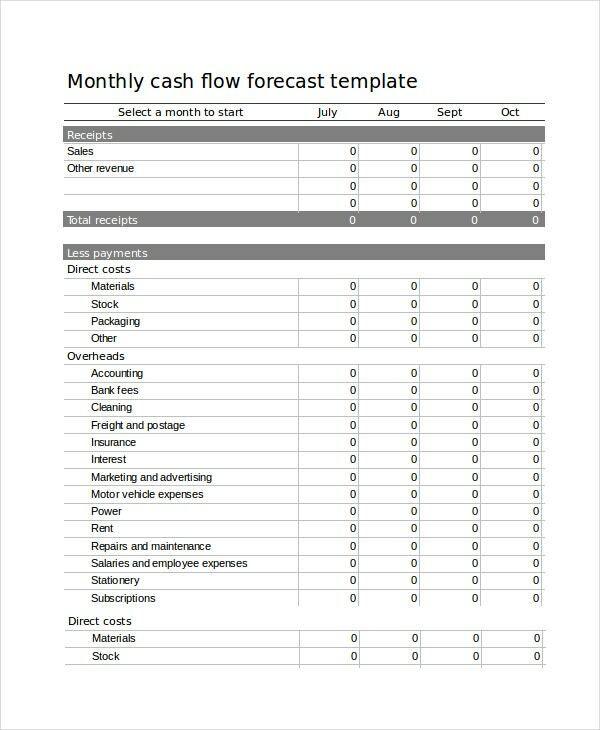 This is an Excel forecast template that can be used to forecast the amount of net cash you will be left with by calculating your expected total income and deducting your regular expenses from it. 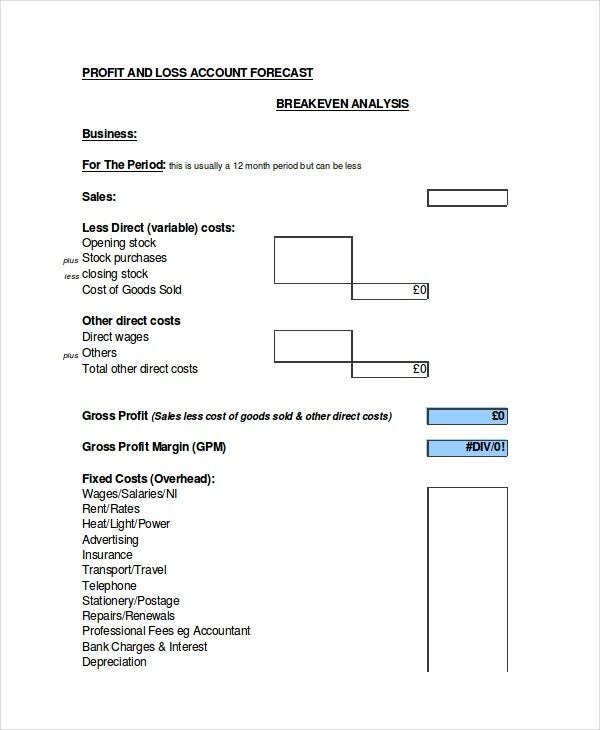 This Excel forecast template can be useful for calculating your net profit or loss by taking into account your direct and variable costs and the expected profit margins for the coming period. > How to Use the Excel Forecast Templates? Excel forecast templates are very similar to balance sheets, except that you make use of the values you obtain as a reference for how the financial status will be in the coming days. You have to first mention all your sources of revenue. This can be the total sales, the cash value of stocks, the interest you’ll receive on deposits, etc. 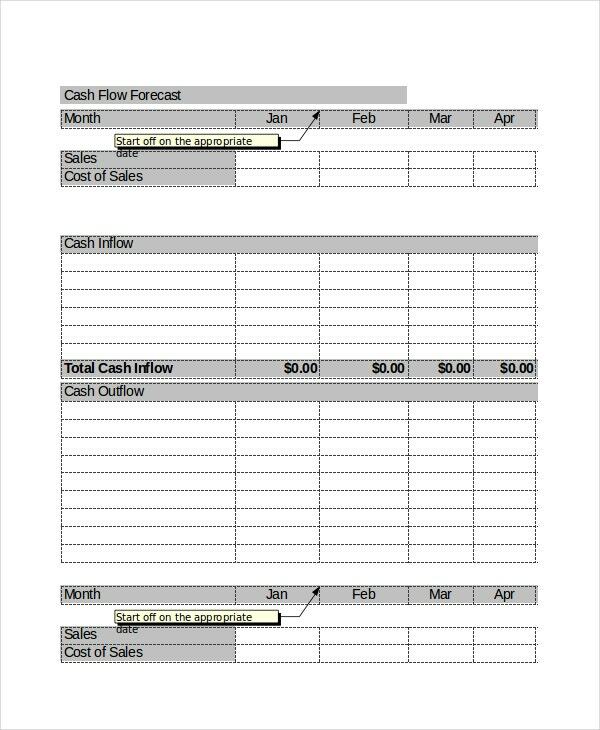 You also have to list the increase you are expecting in your revenue, just like in cash flow templates. These include expected rise in the number of customers, expected increase in the value of stocks, increase in business activities, etc. After this, you have to list all the sources where you will have to spend money. This includes direct wages, debts, loans, taxes, advertising costs, etc along with how much these expenditures are expected to increase. This Excel forecast template is a set of useful guidelines which can help you to understand the working of Excel and Microsoft Office in making spreadsheets for various calculations and estimates. 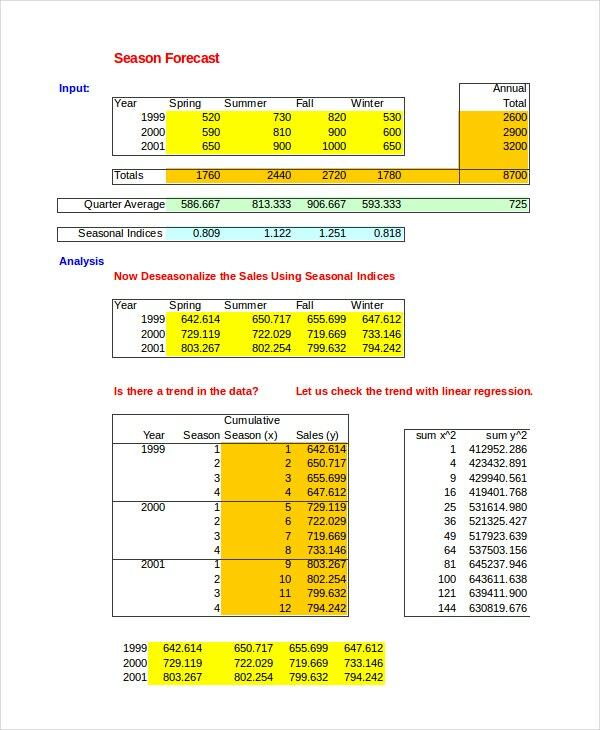 This Excel forecast template gives you a model and guidelines on using the model for predicting your company’s financial status in the coming days by taking into account various factors. This Excel forecast template can be used to calculate the number of hours worked by an employee and thus calculate his wage by multiplying it by the amount the employee is paid for each hour. > Who can Use the Excel Forecast Templates? 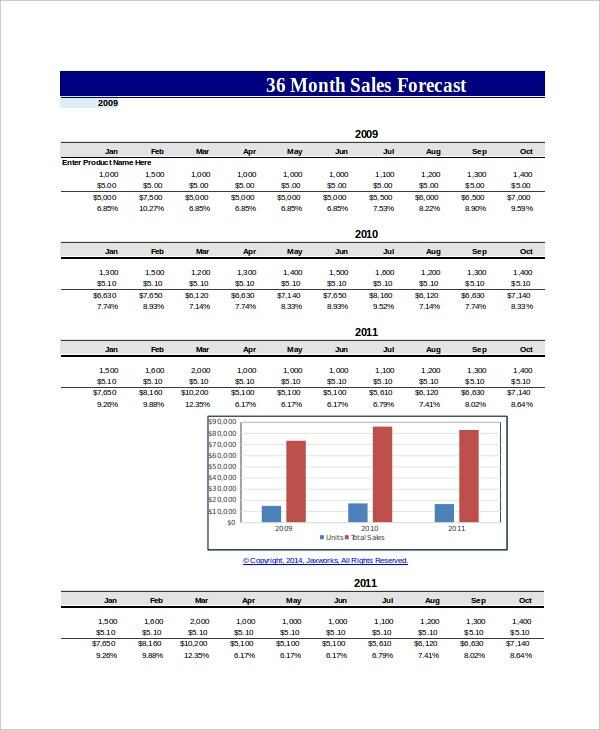 Excel forecast templates can be used by various kinds of businesses. These can be used by small scale businesses which are acquiring new clients or increasing the range of services they provide on a regular basis. 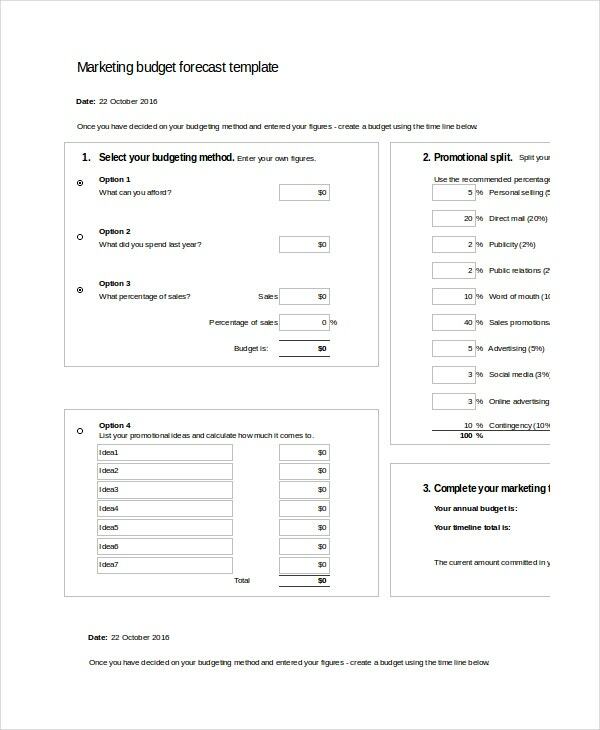 These templates can also be used by big businesses that are looking to introduce a new line of products or looking to make significant changes in their existing line of products and services. Accountants of these businesses will be the ones who can make the most use of these templates. This is so because they not only have to manage the financials of the company but also have to put forward the projected rate of growth of the company. > What are the Benefits of Using Excel forecast templates? 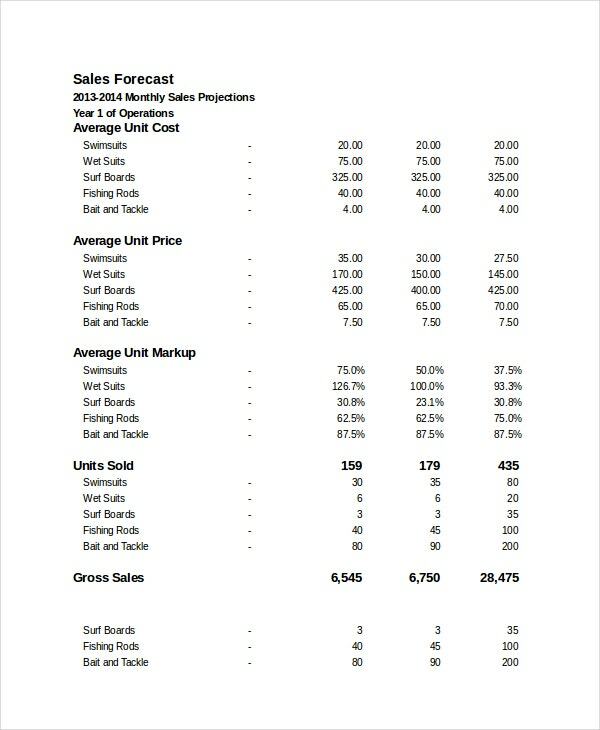 There are numerous benefits of using Excel forecast templates. 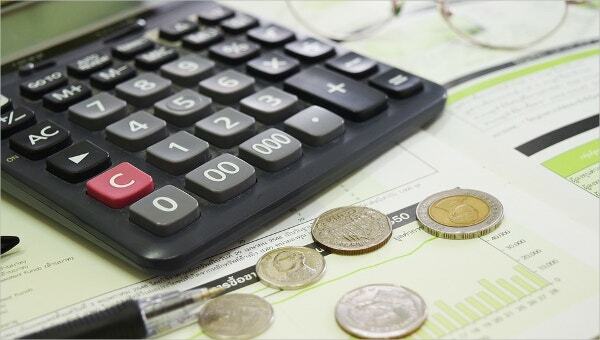 These templates give extremely useful guidelines which will help you in managing the financials of your company. These templates are very easy to understand and use, and thus can be used by a large group of people. 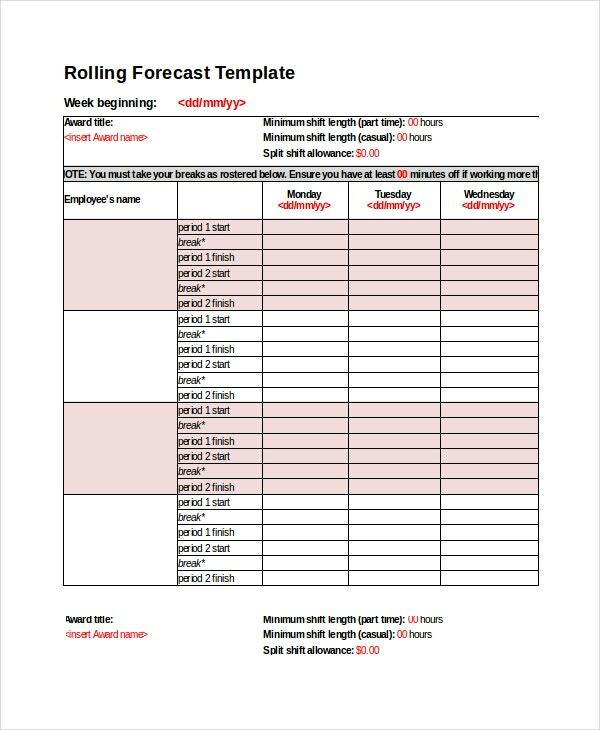 These forecast templates also provide models which are very well designed and can be the basis of the future of your business. Excel forecast templates are also useful in doing quick calculations with hardly any room for error regarding the finances of your business. These templates take into account all your previous data to give a very realistic forecast. 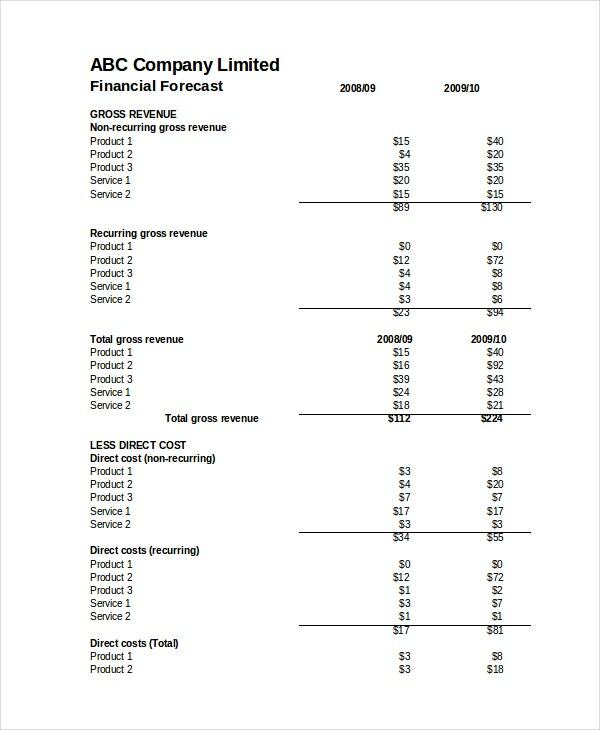 You can also see income statement templates. 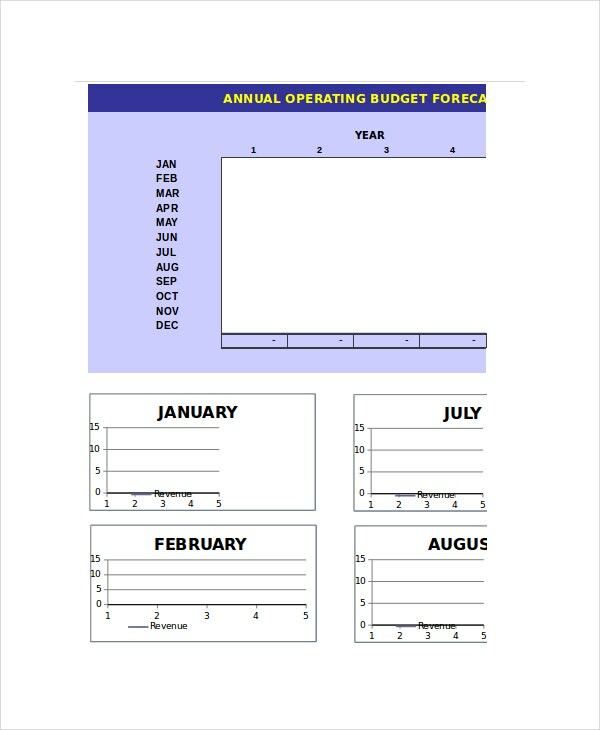 Another useful tool for your business is an Excel planner template. You should carefully choose the Excel forecast template you decide to work with, as each of these templates are very different from each other and will be useful in different situations. 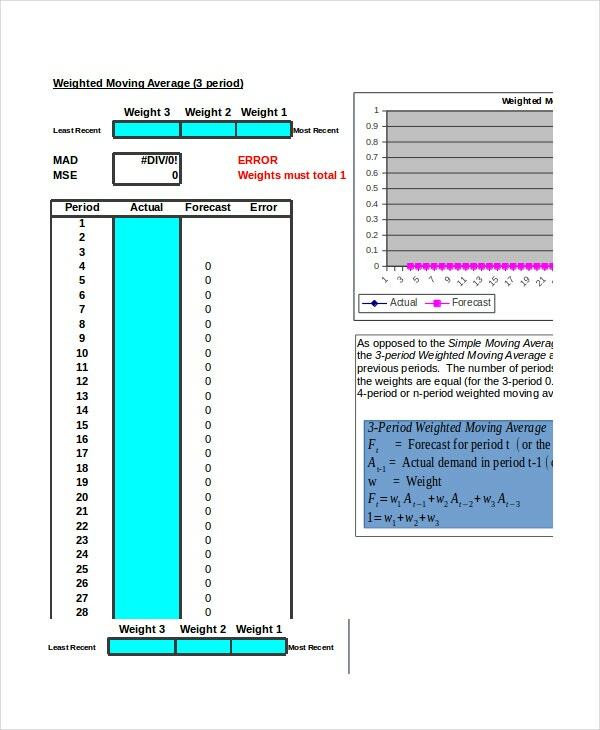 These templates are sure to decrease your burden and help you out with complex calculations.